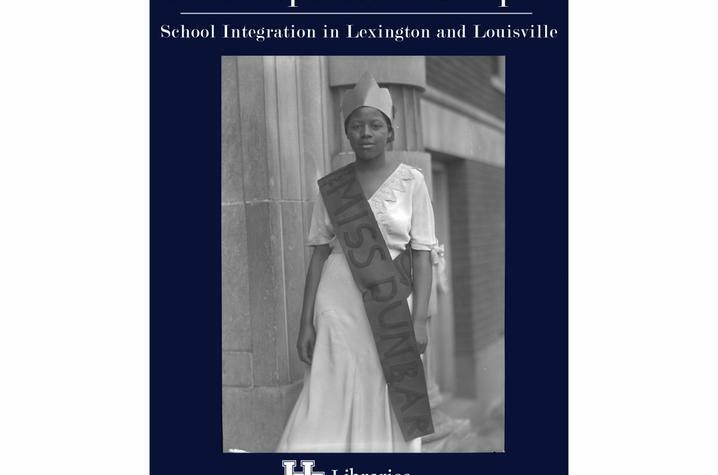 LEXINGTON, Ky. (Feb. 8, 2019) — The University of Kentucky Libraries Special Collections Research Center (SCRC) has opened “From Separate to Unequal: School Integration in Lexington and Louisville.” This free public exhibit will run until March 22, in the SCRC lobby, located in the Margaret I. King Library Building. 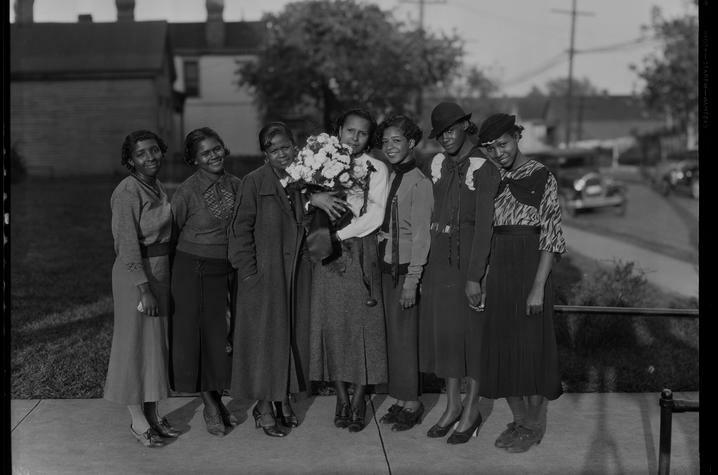 The new exhibit features photographs, pamphlets, video, speeches and news clippings that track the fight for racial equality in Lexington and Louisville, home to the two largest public school systems in the state of Kentucky. Showcasing the work of such activists as Robert Jefferson and UK alumnus Lyman T. Johnson, to Louisville parents Sandra Hampton and Crystal Meredith, to federal judges Mac Swinford and John G. Heyburn II, “From Separate to Unequal” highlights the path that the state has taken in the struggle for equality. Kentuckians had fought for and against segregated schools long before the Supreme Court’s Brown v. Board of Education decisions in 1954 and 1955. And, as many know, the fight continued long after these historic decisions. This exhibit covers the state’s difficult history over the last century when it comes to race, education and the struggle for good schools for all children. The Special Collections Research Center at UK Libraries sustains the Commonwealth’s memory and serves as the essential bridge between past, present and future. By preserving materials documenting the social, cultural, economic and political history of Kentucky, the SCRC provides rich opportunities for students to expand their worldview and enhance their critical thinking skills. SCRC materials are used by scholars worldwide to advance original research and pioneer creative approaches to scholarship. UK Libraries SCRC is the Archives, the Louie B. Nunn Center for Oral History, the King Library Press, the Wendell H. Ford Public Policy Research Center, the Bert T. Combs Appalachian Collection, the John G. Heyburn Initiative and ExploreUK.